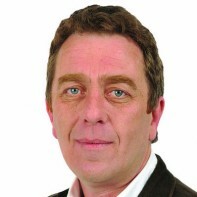 Danny Forde has contested 3 local elections on behalf of the Green Party. This will be his first general election. He first stood in 1999 as a local candidate in Wexford. mmmm… profile not big on details. whats there to hide? Show me one profile which is huge in that matter.